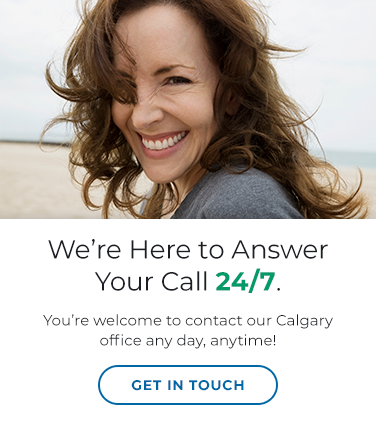 At Arbour Lake Dental Care, our dentists in Northwest (NW) Calgary can perform oral surgery and other procedures to help keep your mouth healthy. If you have periodontal disease or receding gums, you may require surgery. We perform surgical and non-surgical gum therapy for patients with gum issues. Sinus lifts are performed for patients who require more bone material in the upper jaw.